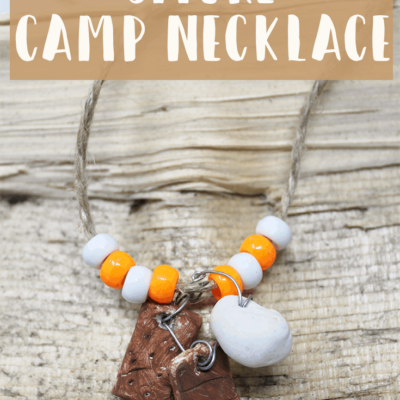 Summer Camp Craft for Kids: Easy and Fun Camp Necklaces! 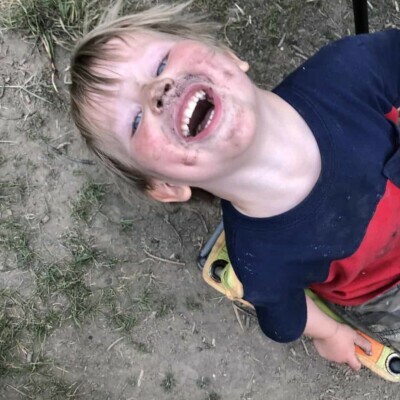 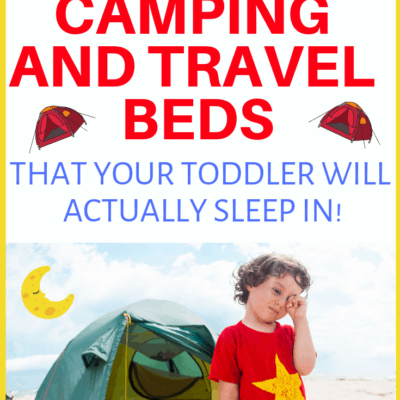 The Only 3 Toddler Camping Beds of 2019 Worth Your Money! 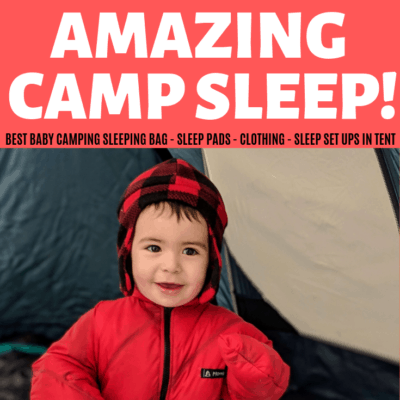 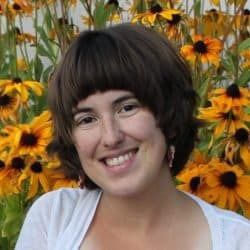 The Best Baby Sleeping Bag for Camping of 2019, and How to Use it For Cozy Camp Sleep! 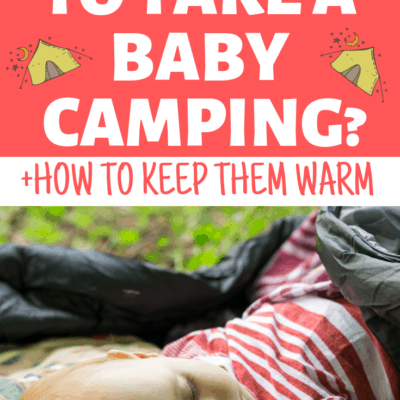 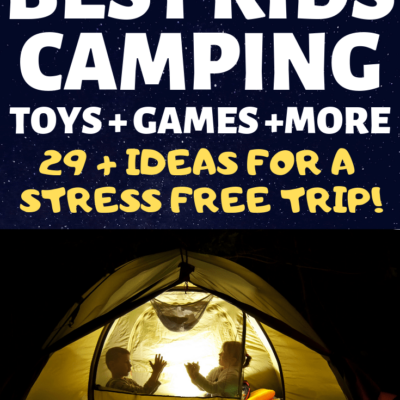 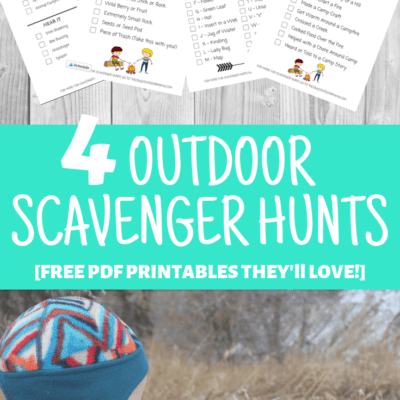 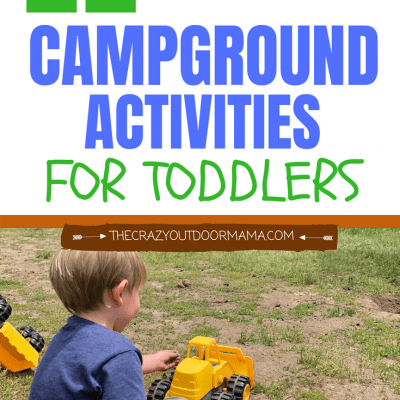 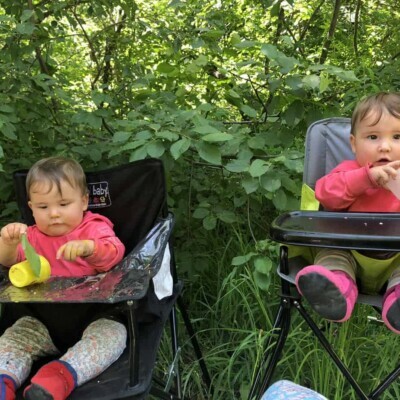 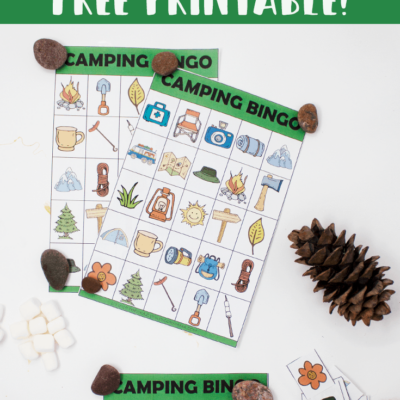 The Ultimate Guide to Camping with Toddlers – From Planning Your Camp Trip to Packing Up!